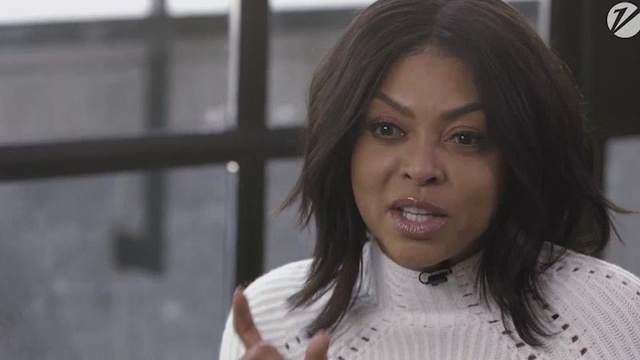 In an interview with Variety magazine, Taraji P. Henson opens up about battling depression and anxiety. “I find it very interesting that we can talk about things like breast cancer, or tumors, or thyroid. but overall health in the black community, we never mention mental health,” the Oscar-nominated actress continued. Her personal battle and her son’s are why she started the Boris Lawrence Henderson Foundation” — named for her father. “We launched this foundation to eradicate the stigma surrounding mental illness in the African-American community,” she told Variety. Dr. Walker is also the medical director at Gateways Hospital, a non-profit for mental health in Echo Park. She says that stigma Tarji speaks of, as well as a lack of providers of color, often keep African Americans from seeking help. “I also hear that rationale of, ‘Oh, we’ve been through slavery, so this is nothing.’ Or, ‘this is something for other people; These are other’s people’s problems,'” said Dr. Walker. But Dr. Walker says much like acid reflux is due to a chemical imbalance in the stomach, mental health is tied to chemical imbalances in the brain. But like Taraji, you first have to be willing to recognize there’s an issue.